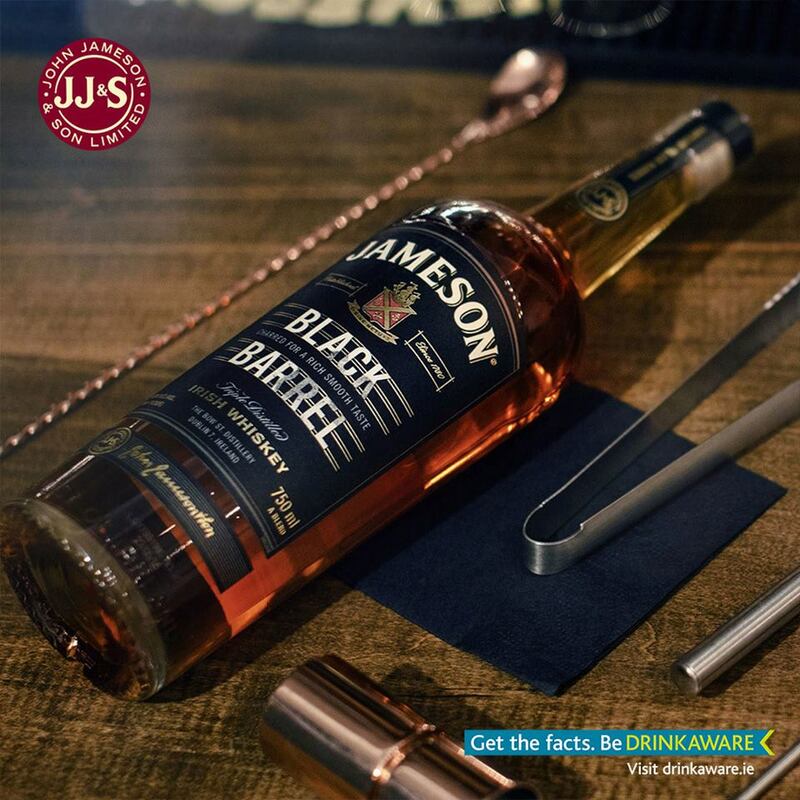 Jameson selling 40% alcohol a toxic,addictive,carcinogenic drug. A bad workman blames his tools. A great one makes cocktails with them. Previous PostPrevious King of Alcohol.#budweiser .